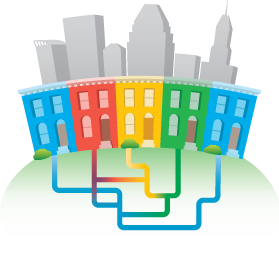 Google Fiber Coming Soon...So What? There's no question that we're going to get it, but then what do we do with it? The ultra-high-speed internet service, Google Fiber, is coming to Kansas City, but many questions remain as to what it will mean for the community. 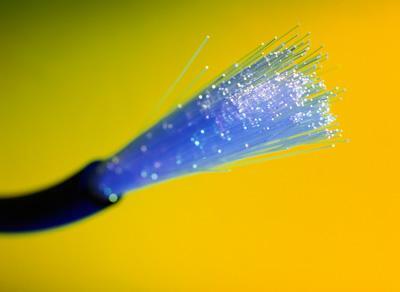 The long-awaited system is getting closer and closer to reality as crews hang fiber-optic cable and a new set top box has just been tested by the FCC. Wednesday on Up to Date, Steve Kraske talks with Mike Burke, Missouri co-chair, and Dr. Ray Daniels, Kansas co-chair of the Mayors' Bistate Innovation Team about what changes Google Fiber could bring to health care, education, government, and more. The Mayors' Bistate Innovation Team recently released a report titled "Playing to Win in America's Digital Crossroads," a playbook for capitalizing on ultra-high-speed fiber in Kansas City, Kansas and Kansas City, Missouri. Michael Burke is a director and Vice President of King Hershey, PC. He is a life long Kansas City resident and attended Rockhurst High School. He received his undergraduate degree in History from Georgetown University in 1970 and his Juris Doctor from Georgetown University Law Center where he was Research Editor for Law and Policy in International Business. 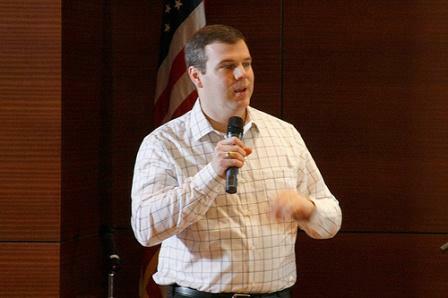 Mr. Burke is active in the Greater Kansas City Chamber of Commerce and the Northland Chamber of Commerce. He currently is serving as co-chair of the Mayor's Task Force for the Arts and as co-chair of the Mayor's Bi-State Innovation Team. He is a member of the Chamber's Kansas City Business Leadership Council working with the City of Kansas City on long range budget issues. He currently serves on the Local Government Law and Real Estate Committees of the Kansas City and Missouri Bar Associations. Ray Daniels is former Superintendent of the Kansas City, Kan,, School District and current Chair of the Kansas City, Kansas, Community College Board of Trustees. He is a Senior Associate with Cross & Joftus, LLC. He serves on numerous civic boards and commissions, including United Way of Wyandotte County, the Children’s Campus of Kansas City, KCPT public television and the Community Foundation of Wyandotte County. Daniels began his career in education as an English teacher in Kansas City, Kansas. What if when you’re sick and need to see the doctor, you could just log on to your home computer for a virtual visit instead of going to the office? That idea and others were kicked around among area health leaders last week at a meeting about what Google’s soon-to-be-installed high speed internet, Google Fiber, could mean for the region’s health care sector. 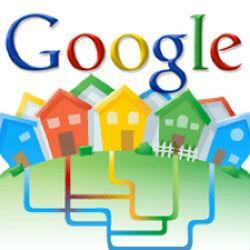 An IP set-top box with a Google Fiber label was recently added to the FCC database, Engadget reports. The label suggests the device is part of the Google Fiber project in development for Kansas City, Kan. and Kansas City, Mo.